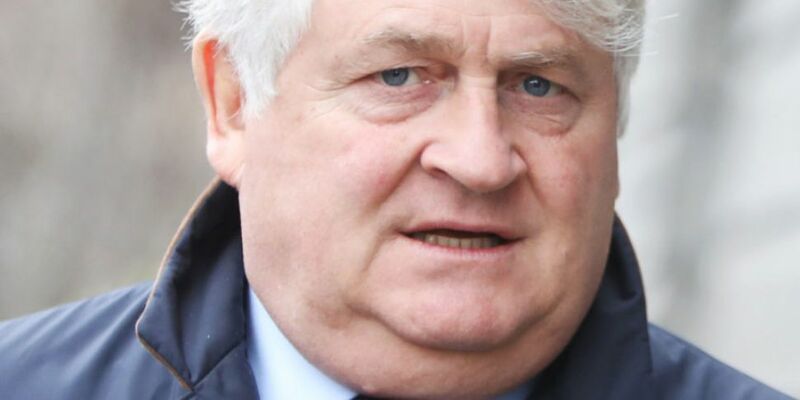 The businessman had sued the newspaper over articles from March 2015 which were about a report into the Irish banks at the time of the financial crisis. He said they portrayed him as one of the ‘developer kings’ who destroyed Ireland and bankrupted its banking system. The Sunday Business Post denied defamation and said the articles didn’t mean what Mr O’Brien claimed. Following around seven hours of deliberations, the jury decided Mr O’Brien was not defamed in the articles. 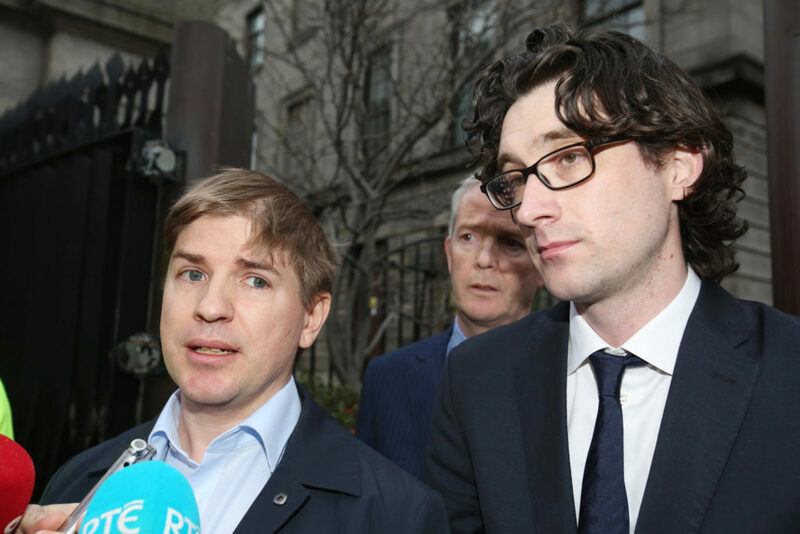 The judge said that the costs came down on the plaintiff, meaning Mr O'Brien will have to pay the costs for the case. In a statement, the Sunday Business Post welcomed the verdict. CEO Siobhán Lennon said: “The case highlights the extent to which Ireland’s defamation laws place significant constraints on all Irish media outlets in their efforts to provide robust, objective and fair scrutiny of the stories that matter to Irish democracy. "We believe it is time for action to reform the relevant defamation laws and to ensure that the media are liberated from unreasonable pressures which currently exist”. Former Sunday Business Post journalist Tom Lyons gave his reaction outside the High Court - calling it a "great day for Irish journalism". He said: "We fought for a full month, stuck to our guns, we told the truth, did the right thing. Thankfully, the jury came down on our side."